Premier Day Care, Boarding & More! Whether you’re leaving town or simply need a safe place for your dog to hang out while you’re at work, Camp Bow Wow® is the place to stay. 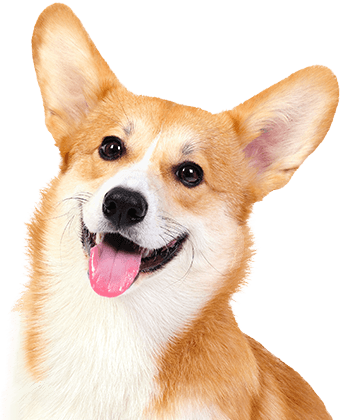 We are proud to be the top provider in dog boarding, doggy day care, dog training, and even in-home pet care. 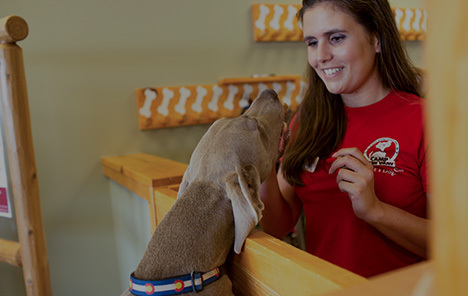 We’re proud to be considered the community’s premier dog care provider. 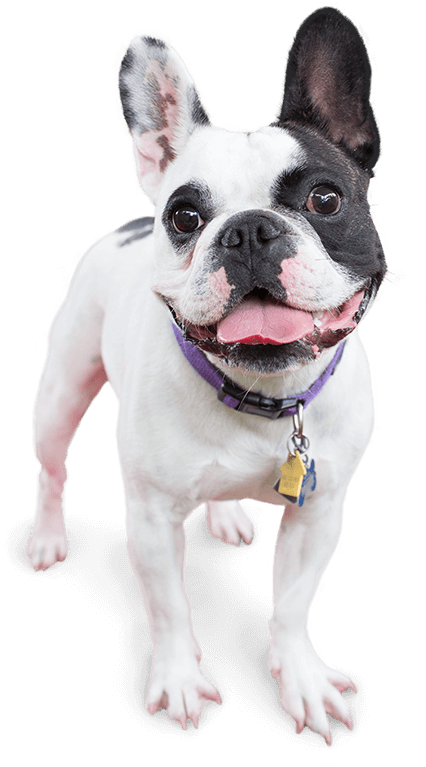 At Camp Bow Wow, your beloved pup can romp around in our indoor and outdoor play yards, socialize with other furry friends, and go home tired and dog gone happy. Our live web cameras allow you to watch your dog live on your computer or mobile device at any time during the day. From our fun-loving and fully Certified Camp Counselors® to all the measures we take to ensure your pup’s safety and happiness, there’s no reason not to bring your dog to Camp Bow Wow. Call (678) 807-8505 to learn more about why so many pet parents trust Camp Bow Wow with their beloved furry family members. Get your first day free!